The nation’s largest birthday party is held right here in DC every 4th of July and what a celebration it is. The National Mall is transformed as people from throughout the world descend on the area to join the festivities. 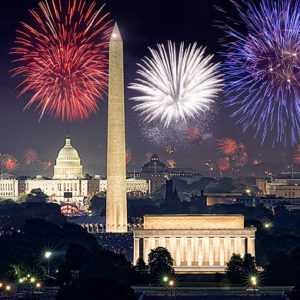 The day is sure to be memorable no matter what you do, but here’s a guide to celebrate the perfect 4th of July in Washington DC. 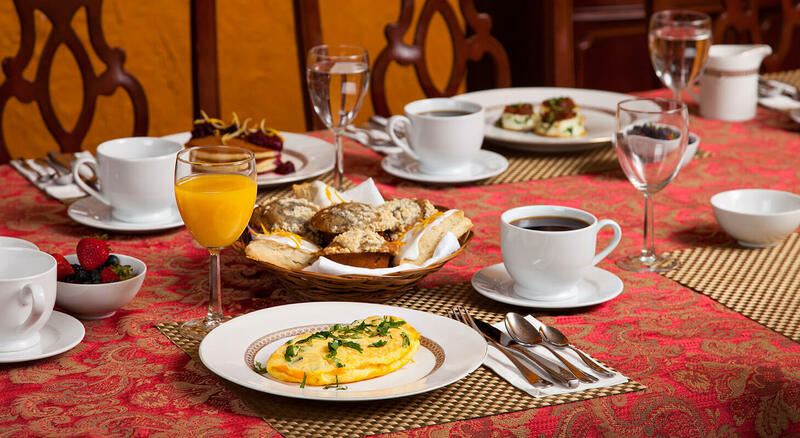 Start your holiday in a leisurely manner enjoying our fresh, delicious breakfast at American Guest House. (The Fourth of July is a long day in DC, and you want to be sure and last through the last fireworks finale, so pace yourself!) 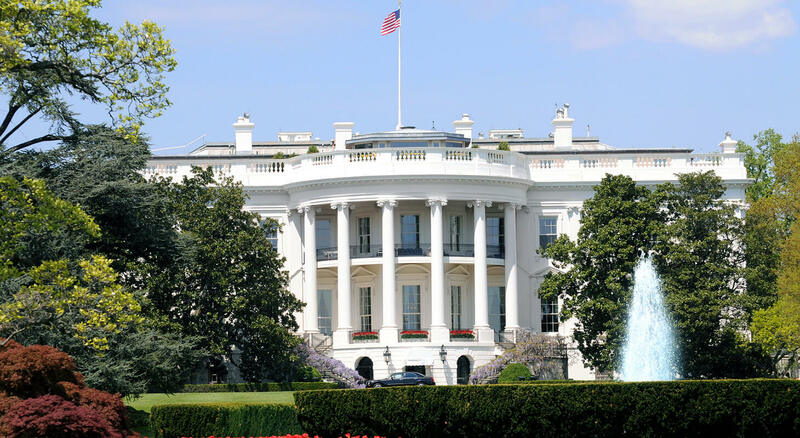 Now fortified, put on your walking shoes and head on over to Constitution Ave. NW to watch the National Independence Day Parade which starts at 11:45 a.m. This mile-long celebration of red, white and blue includes floats, giant balloons and some of the best bands and drill teams from throughout the country. There are also military and specialty units as well as fife and drum corps. One of the best places to watch the parade is toward the end (it runs from 7th to 17th St. NW) as it is less crowded. Now head on over to the Mall and explore. The Smithsonian Folk Life festival this year celebrates Armenian and Catalonian traditions. A marketplace of food, music, dance and presentations is always inspiring – as well as delicious! Of course, stop in and see some monuments as you stroll along and head on over to see some of the documents that made the 4th of July worth celebrating here in the United States. The National Archives Building and Museum houses the original Declaration of Independence, Constitution and Bill of Rights, as well as 3 billion other records of national importance. er and, of course, history. 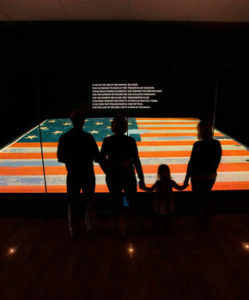 Exhibits include the flag that flew in 1812 and inspired the Star Spangled Banner, presidential and first ladies’ exhibits and even Abe Lincoln’s top hat! 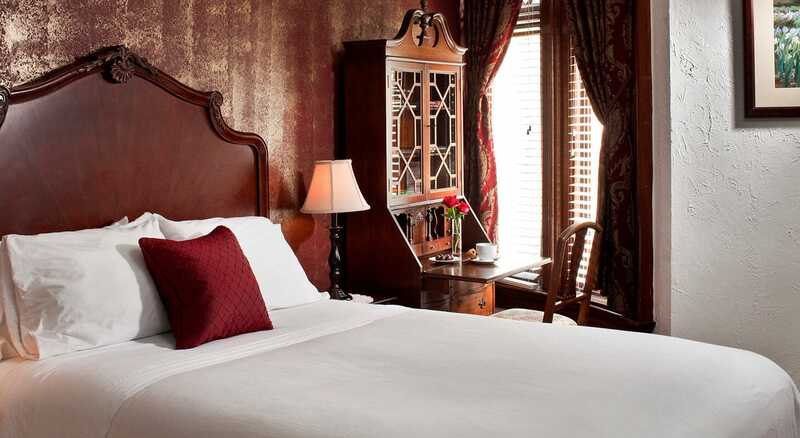 After a full afternoon of seeing history up close and personal, head on back to American Guest House to enjoy complimentary tea and cookies and rest for a bit because the night is young. 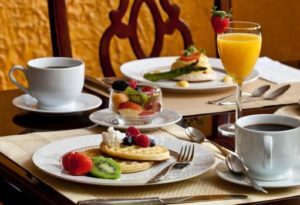 Enjoy dinner at a nearby restaurant and then head on back to the Mall, as the night’s festivities begin. rom the West Lawn of the U.S. Capitol. 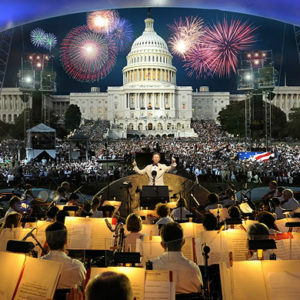 Star performers, artists and military personnel gather together to celebrate this spectacular American birthday party.